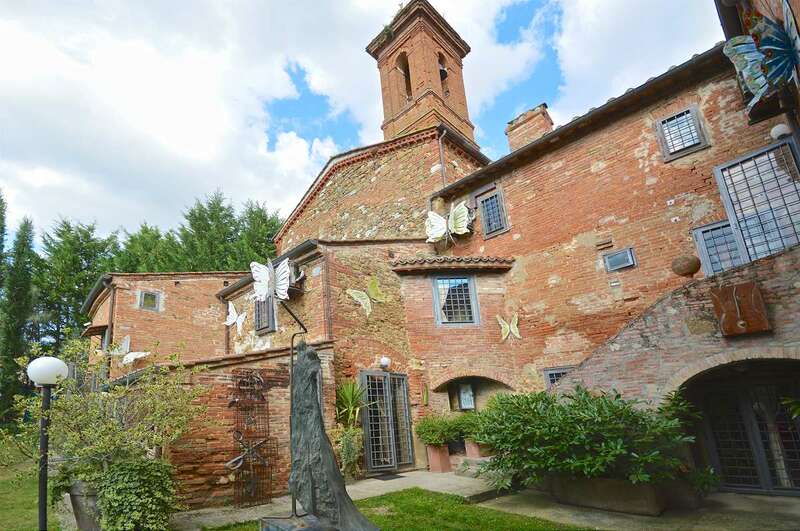 13th Century convent and chapel with bell tower in 3 hectares, a unique property with an amazing interior, a short walk from amenities. 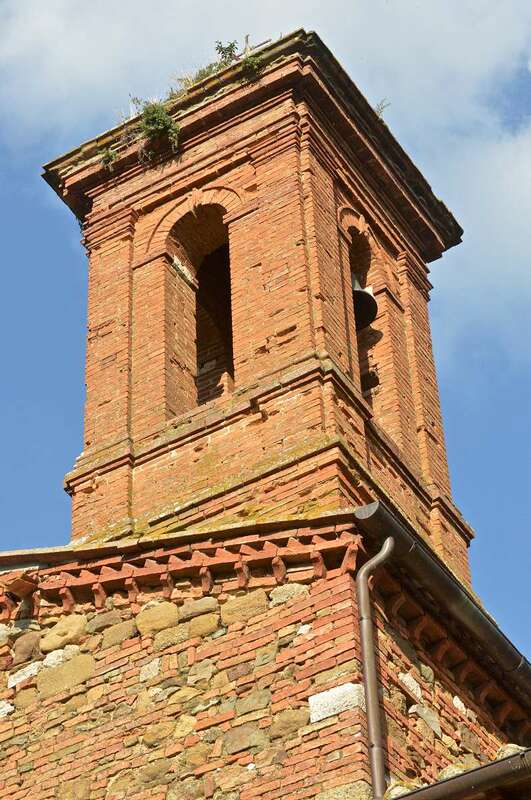 Former Convent. 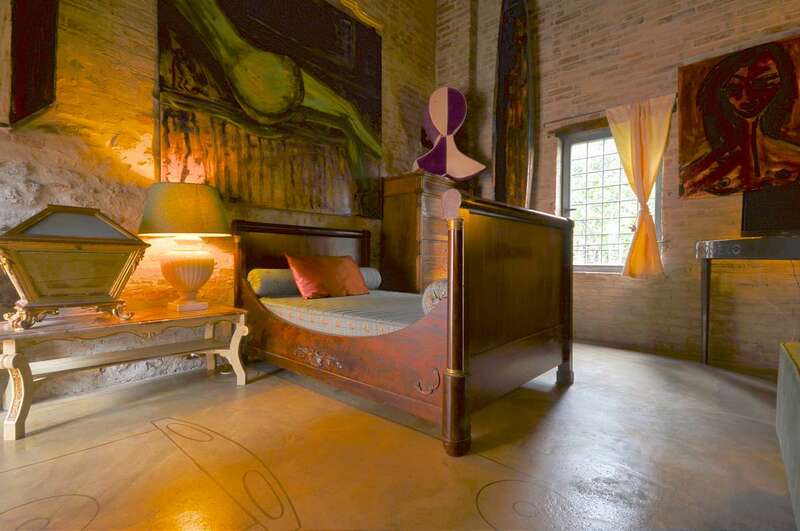 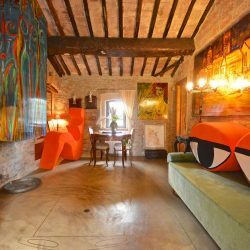 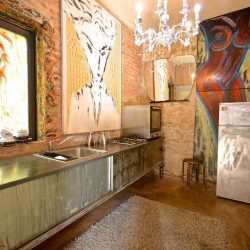 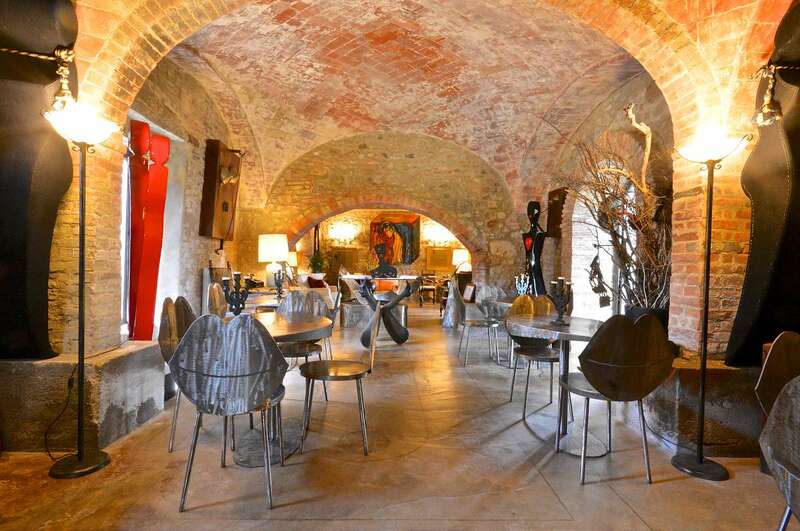 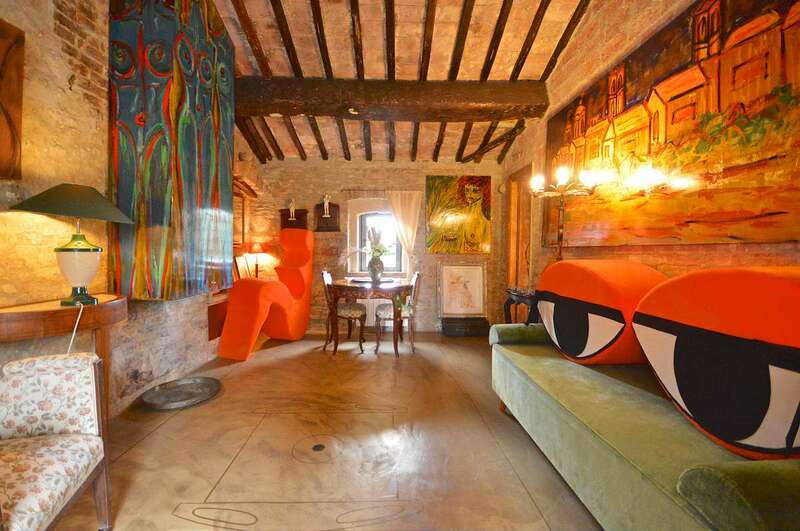 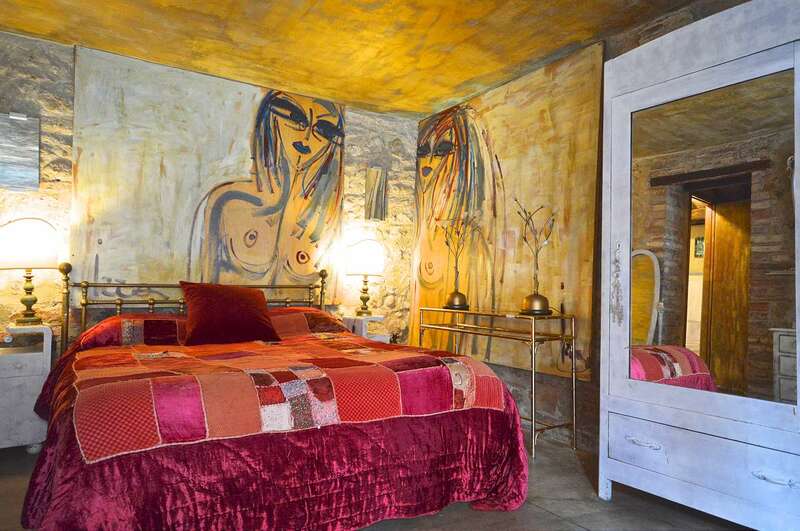 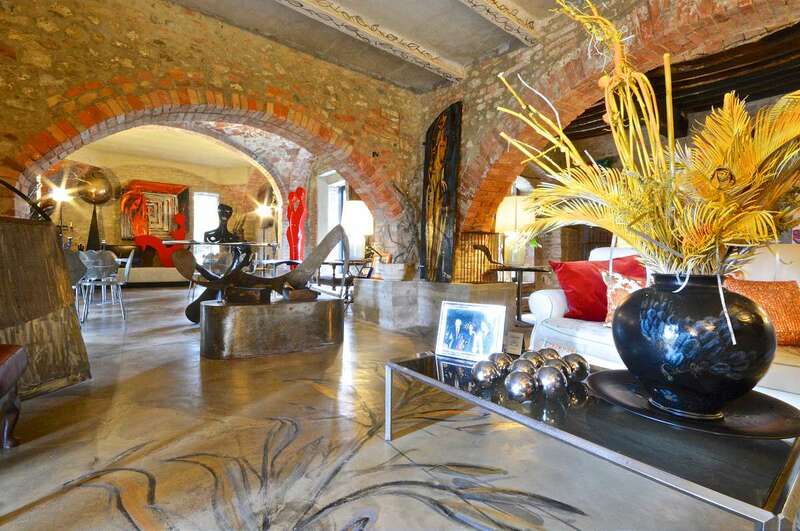 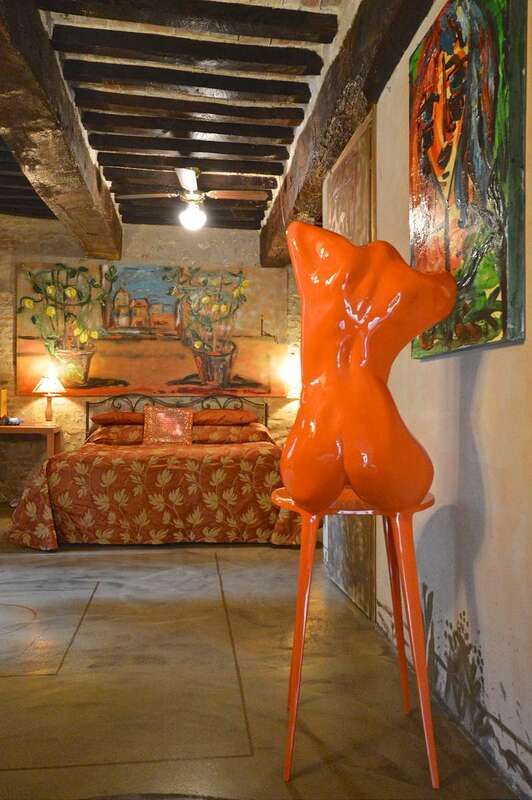 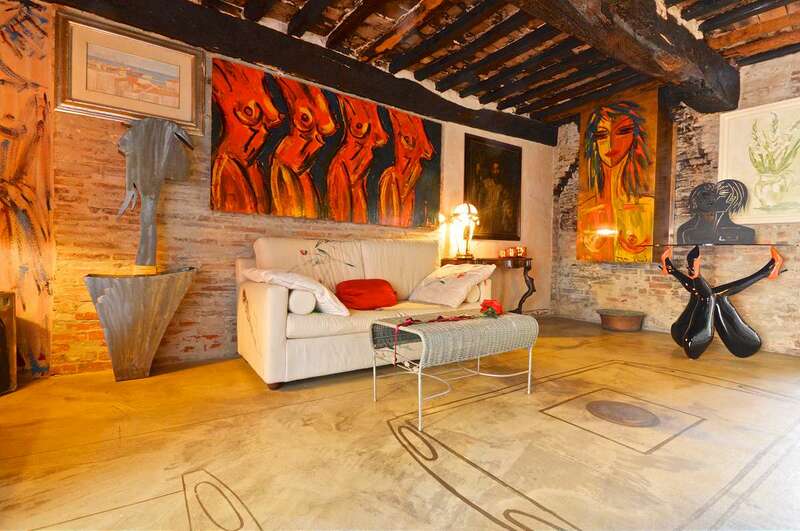 Dating back to the 13th Century, this former convent and church have been transformed into a unique and stunning artistic residence. 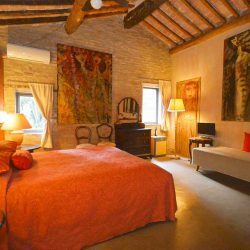 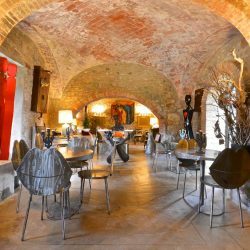 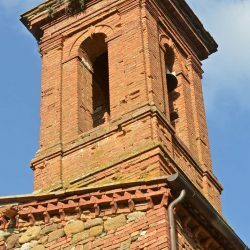 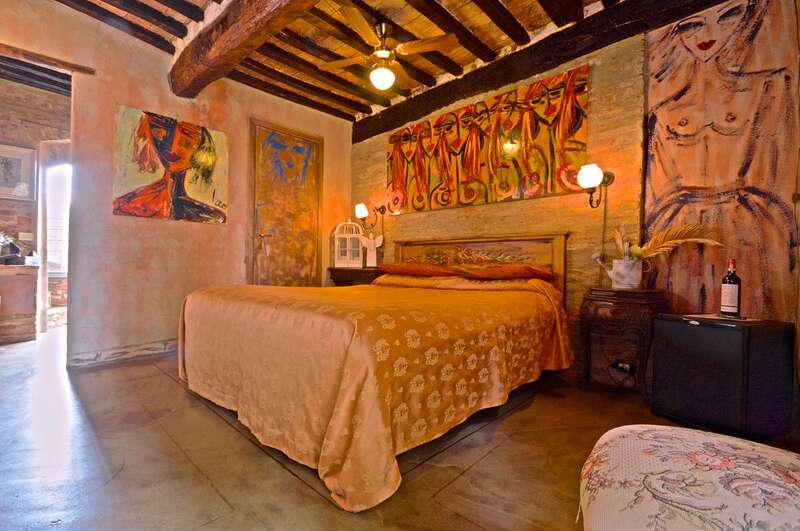 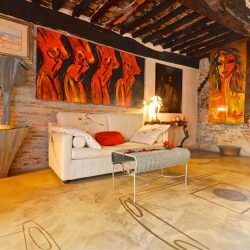 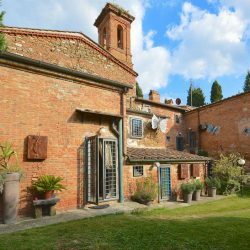 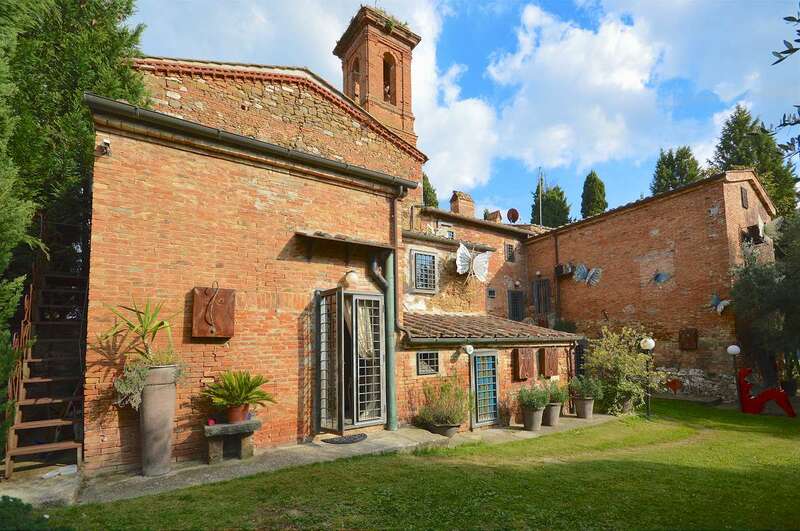 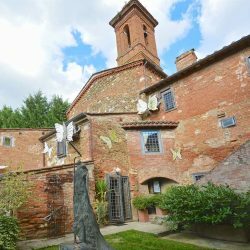 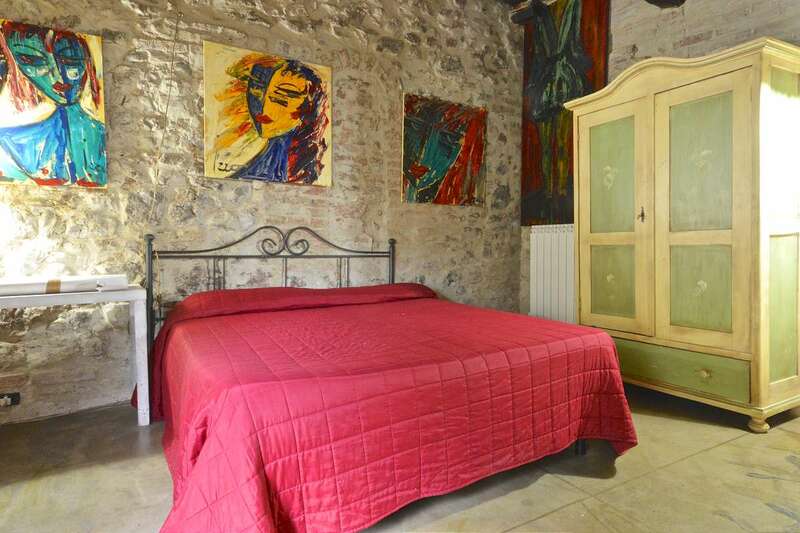 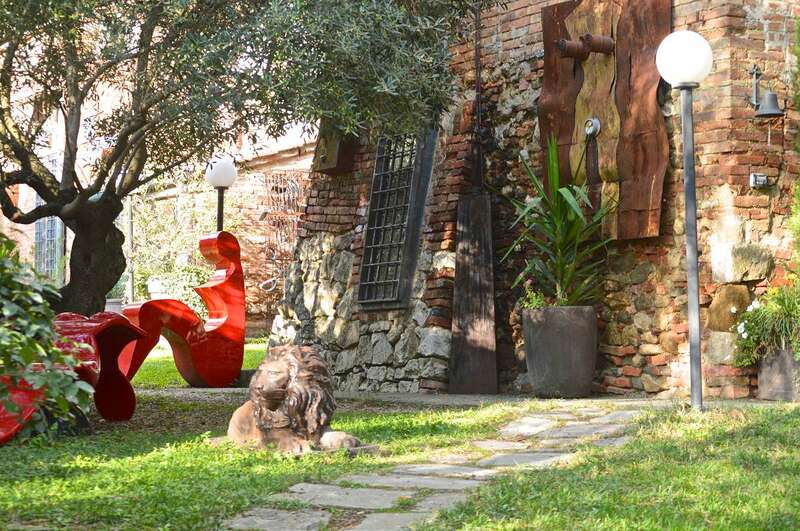 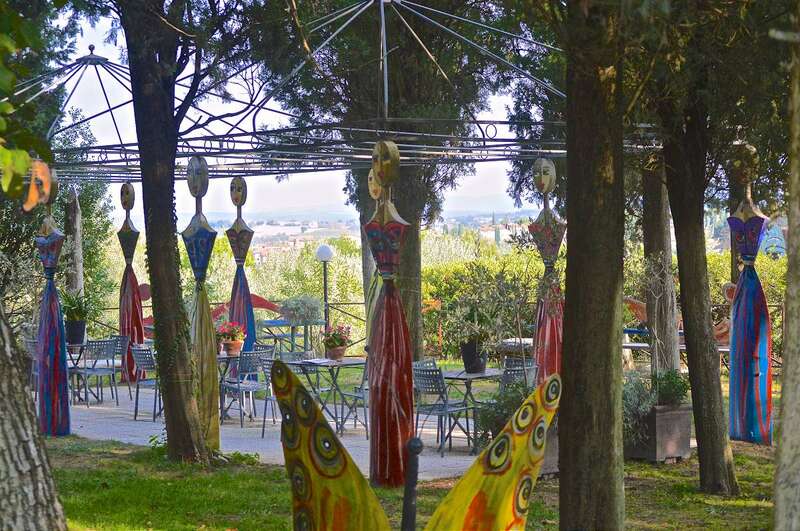 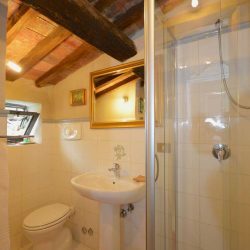 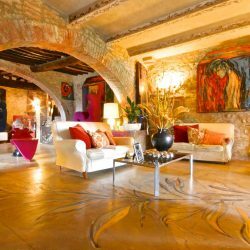 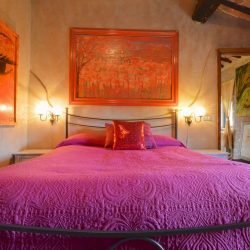 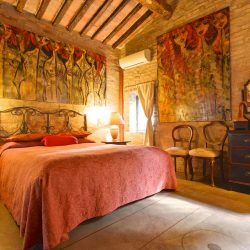 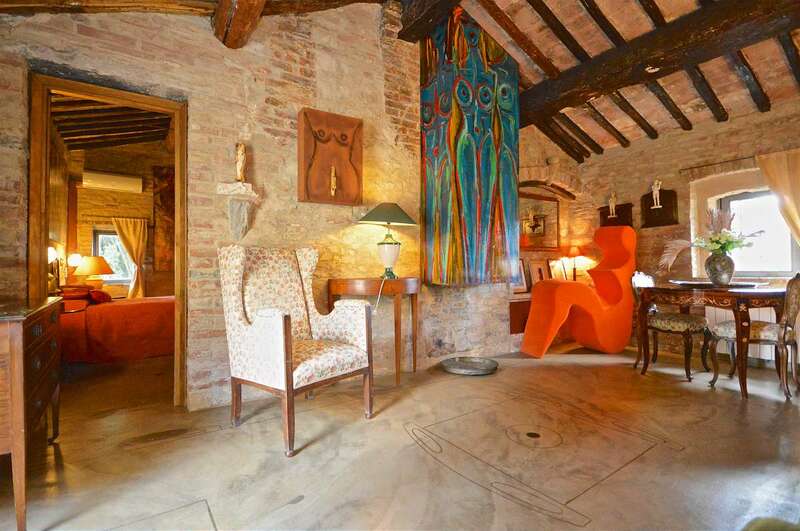 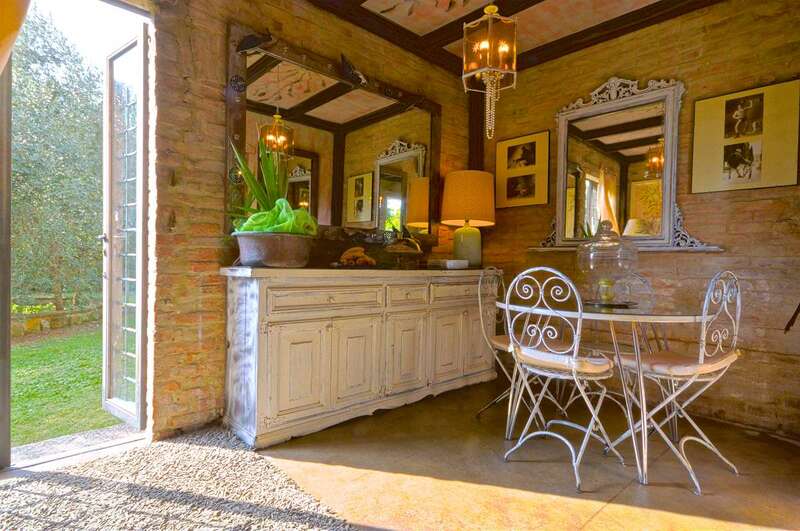 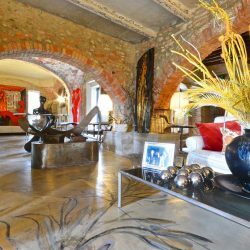 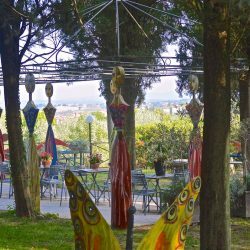 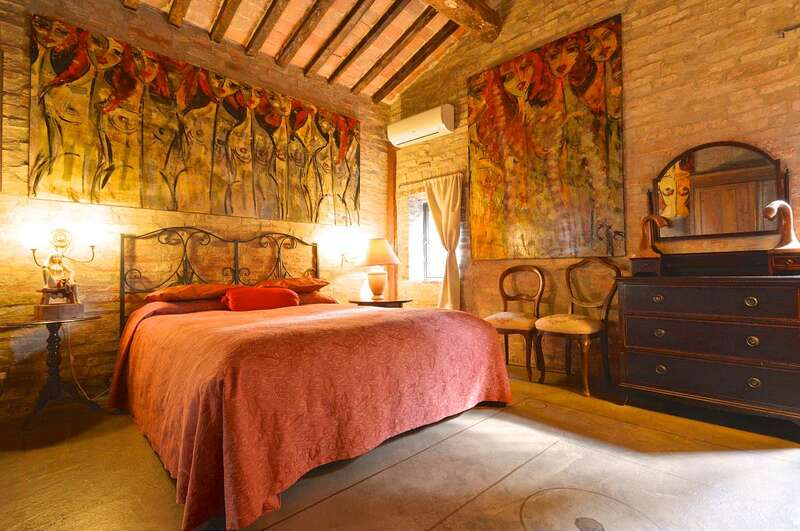 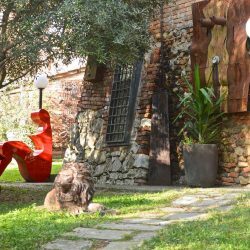 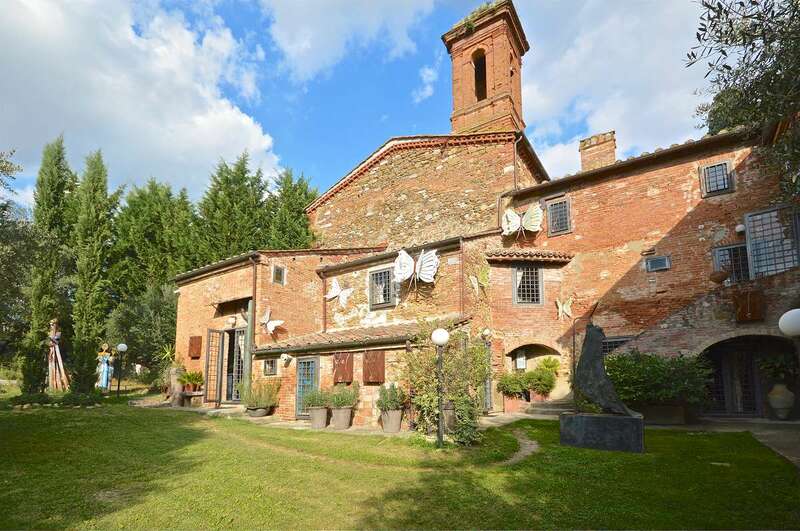 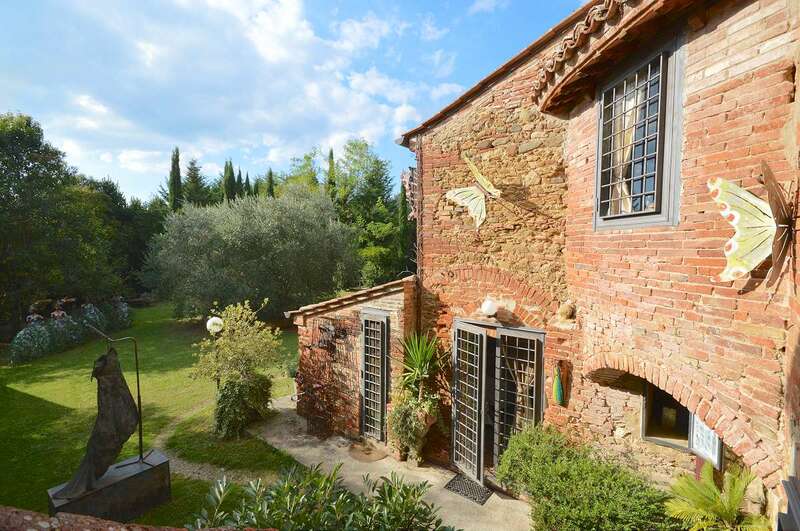 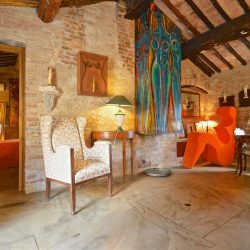 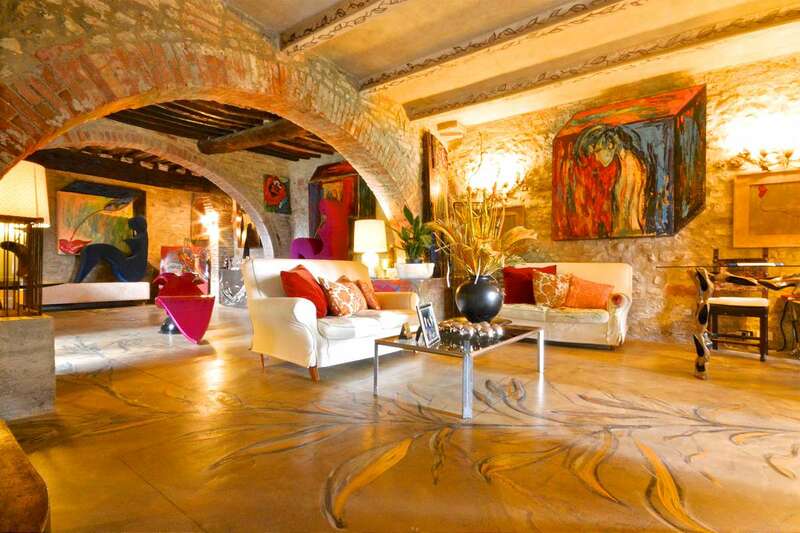 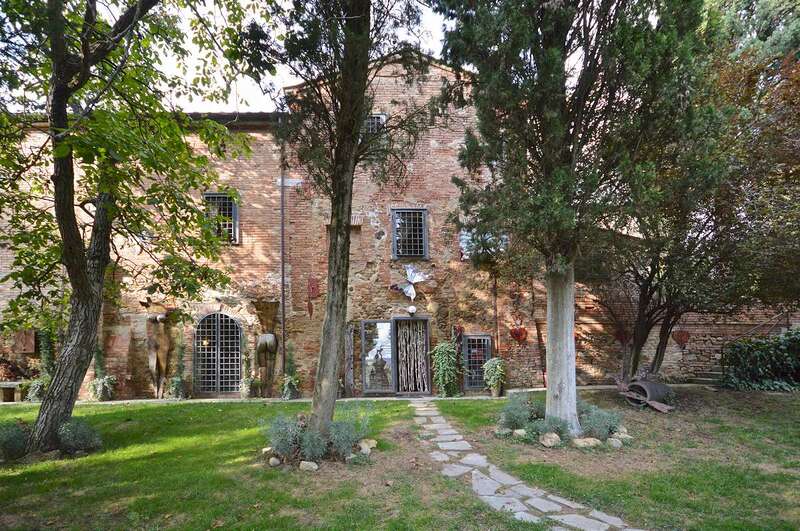 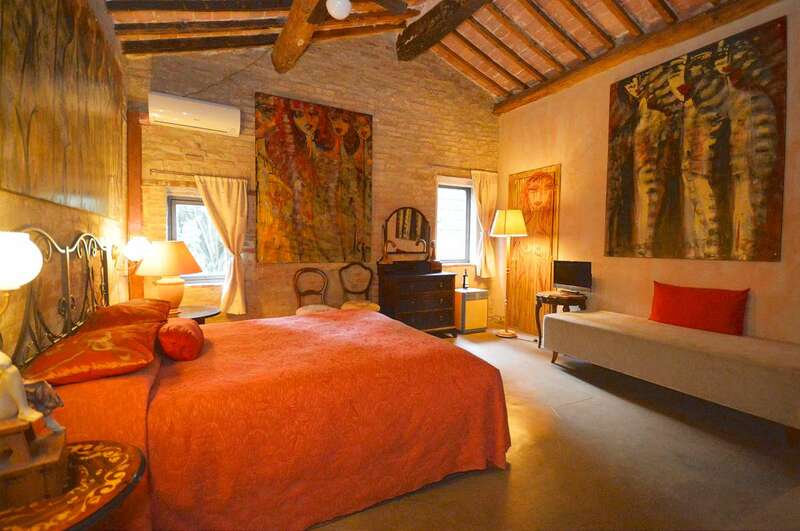 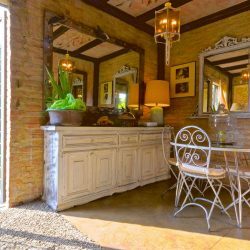 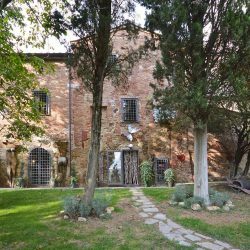 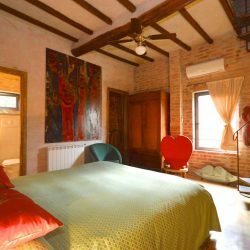 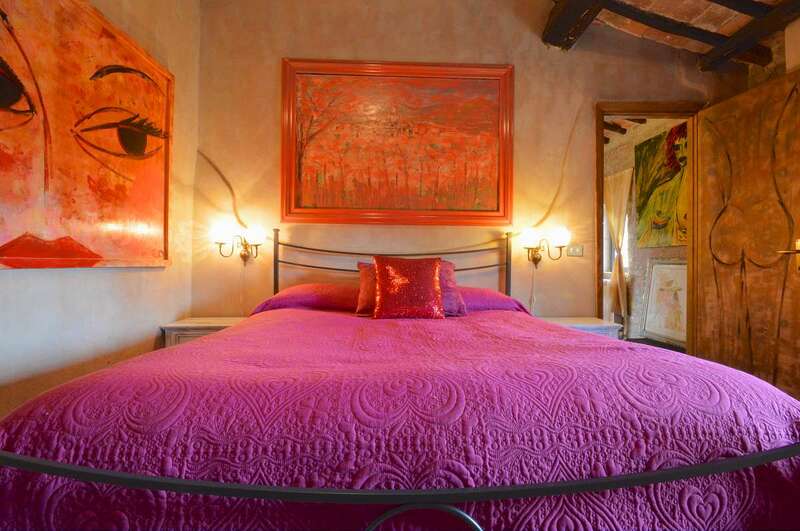 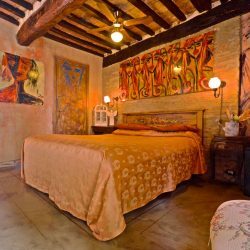 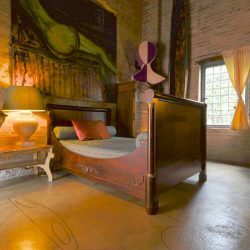 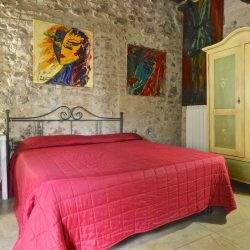 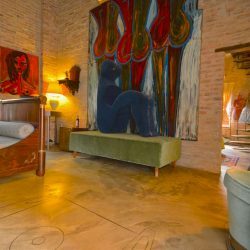 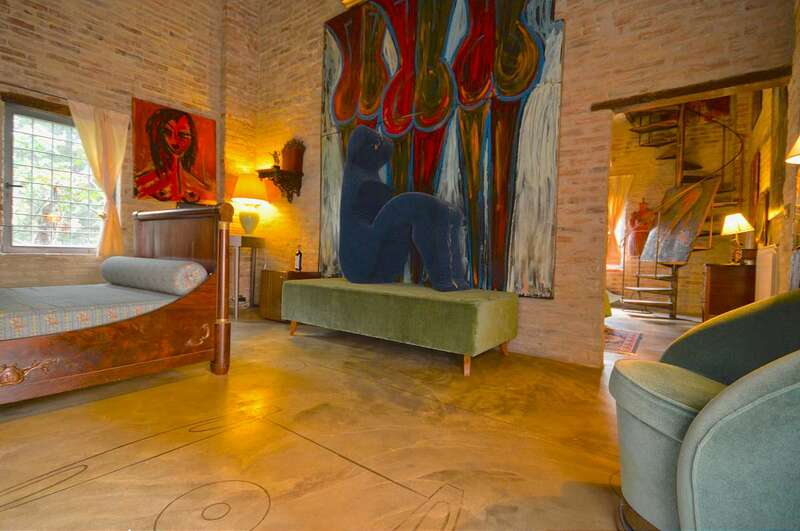 In a dominant position with a glimpse of Torrita di Siena, the property perfectly balances the ancient, carefully restored, architectural features of the building with a modern, creative interior. 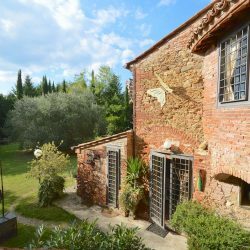 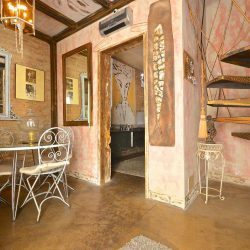 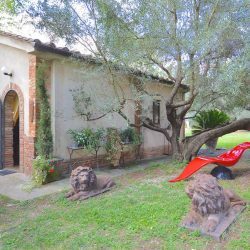 The house has 9 bedrooms and 9 bathrooms and is set in a well maintained garden with a gazebo, cypress and olive trees and 3 hectares of land. 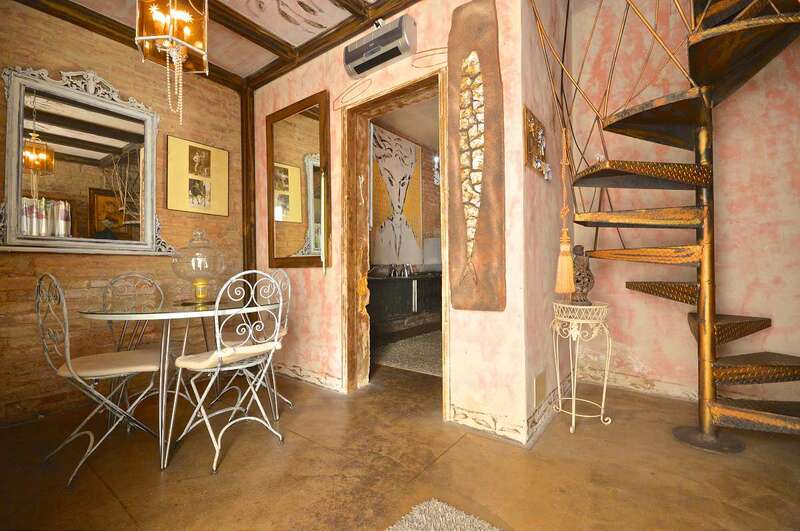 Basement: Dining room, living room, kitchen, utility room. 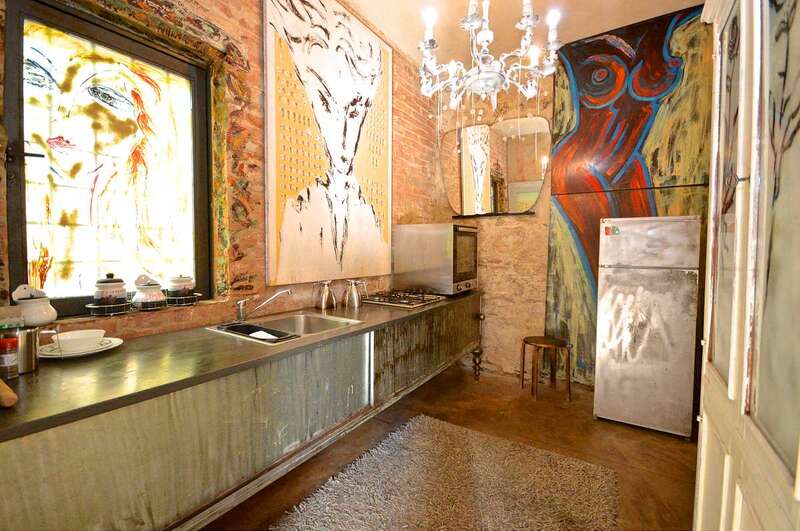 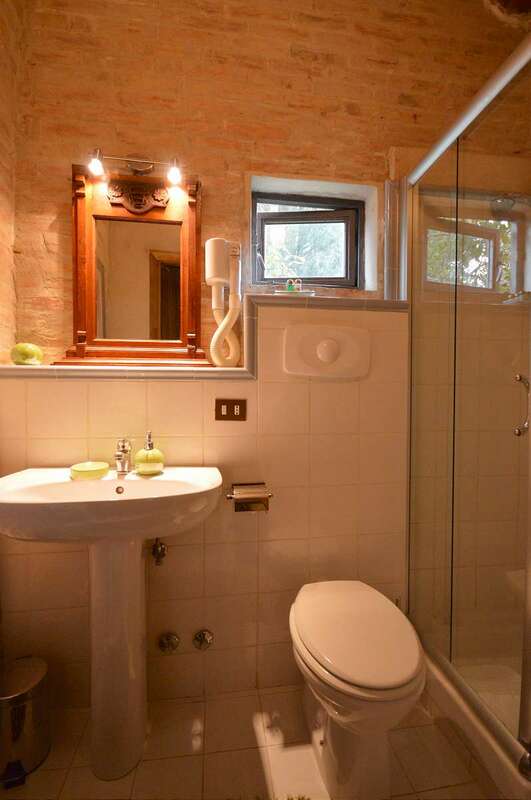 Ground floor: Bedrooms with en suite bathrooms. 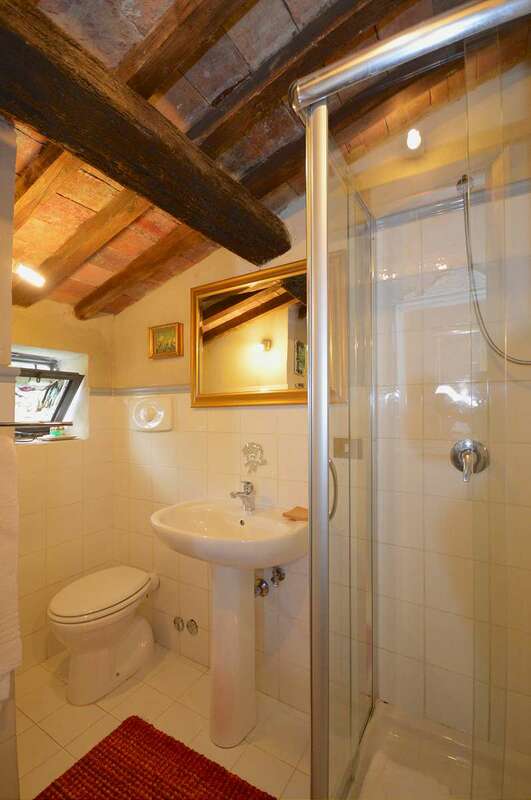 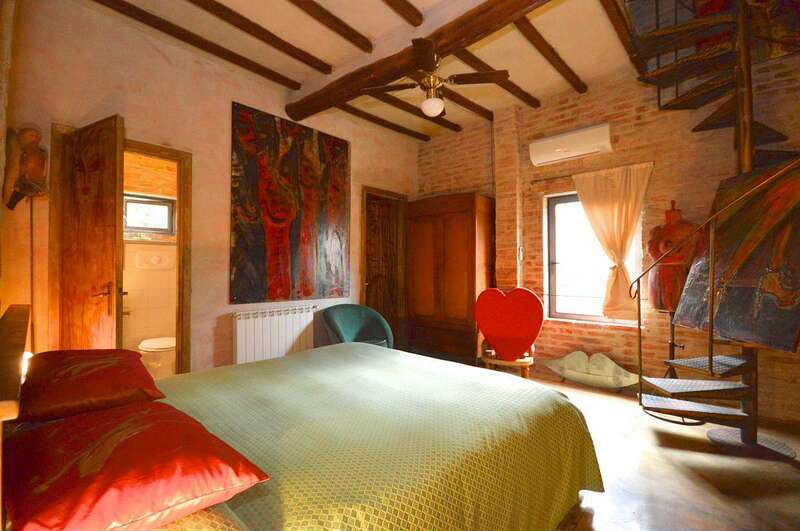 First floor: Bedrooms with en suite bathrooms. 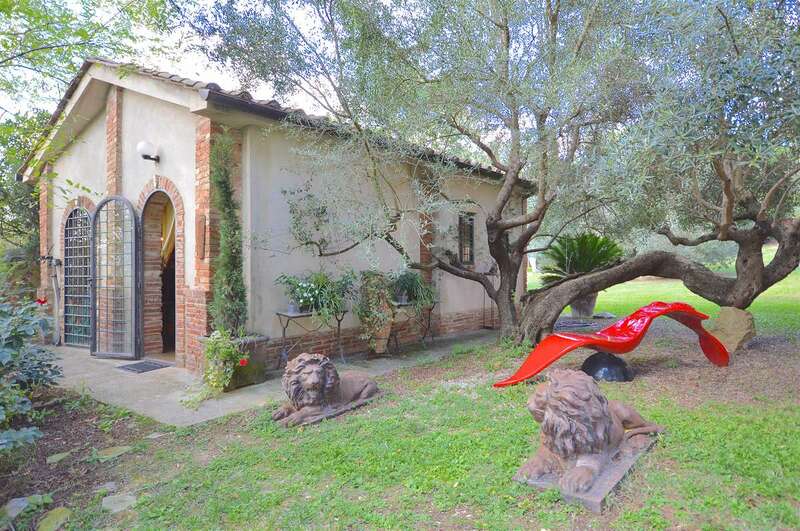 3 hectares with parking spaces. 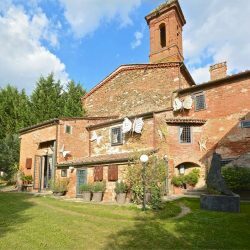 Services 500 m, Perugia 59 km, Florence 84 km, Rimini 116 km, Pisa 126 km. 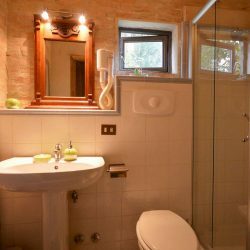 Fixed telephone network, Wi-Fi, LPG heating, mains water, electricity, satellite TV, air conditioning.